Mississippi lawmakers in both chambers of the legislature passed the Mississippi Religious Freedom Restoration Act (SB 2681) Tuesday. Gov. Phil Bryant (R) has said he will sign the bill. When it becomes law it will prohibit the state from taking action that "burden" a citizen's right to religious exercise. LGBT activists have attacked the bill as discriminatory. The legislation was approved in the Mississippi House with a 78-43 vote and was approved in the Senate with a wide majority, according to BuzzFeed. A copy of the bill defines "burden" as "any action that directly or indirectly constrains, inhibits, curtails or denies the exercise of religion by any person or compels any action contrary to a person's exercise of religion." This burden includes, but is not limited to, "withholding benefits, assessing criminal, civil or administrative penalties or exclusion from governmental programs or access to governmental facilities." The ACLU of Mississippi reacted to the passage of the bill in a release Tuesday calling it "a controversial law" that "could open the door to discrimination against any group based on religious objections." After SB 2681 is signed into law by Gov. Bryant it will become effective July 1, 2014. "We remain hopeful that courts throughout the state will reject any attempts to use religion to justify discrimination," said Jennifer Riley-Collins, executive director of the ACLU of Mississippi. "Nobody should be refused service because of who they are." The organization highlighted the rejection of similar legislation in states like Georgia, Idaho, Maine, Ohio and most recently, Arizona's SB 1062, which was rejected by that state's Republican Gov. Jan Brewer on Feb. 26. "Even though the Mississippi legislature removed some of the egregious language from Arizona's infamous SB 1062, we are disappointed that it passed this unnecessary law and ignored the national, public outcry against laws of this nature," said Eunice Rho, advocacy and policy counsel with the ACLU. "We will continue to fight in state legislatures across the country to ensure that religious freedom remains a shield, not a sword." In a statement reported by BuzzFeed Tuesday morning, the Rev. Jasmine Beach-Ferrara charged that the bill will hurt the LGBT community. "Senate Bill 2681 would promote discrimination against the lesbian, gay, bisexual and transgender individuals and families in Mississippi," said Ferrara. "As a minister, it's clear that this extreme bill is about legalizing discrimination, not protecting religious freedom. Furthermore the broad implications of this bill could result in discrimination aimed toward many communities." The Family Research Council's Tony Perkins, however, praised the passage of the bill as a victory for the First Amendment. "This is a victory for the First Amendment and the right to live and work according to one's conscience. This commonsense measure was a no-brainer for freedom, and like the federal [Religious Freedom Restoration Act], it simply bars government discrimination against religious exercise. The legislature gave strong approval to a bill that declares that individuals do not have to trade their religious freedom for entrance into public commerce," he noted in his daily e-blast. 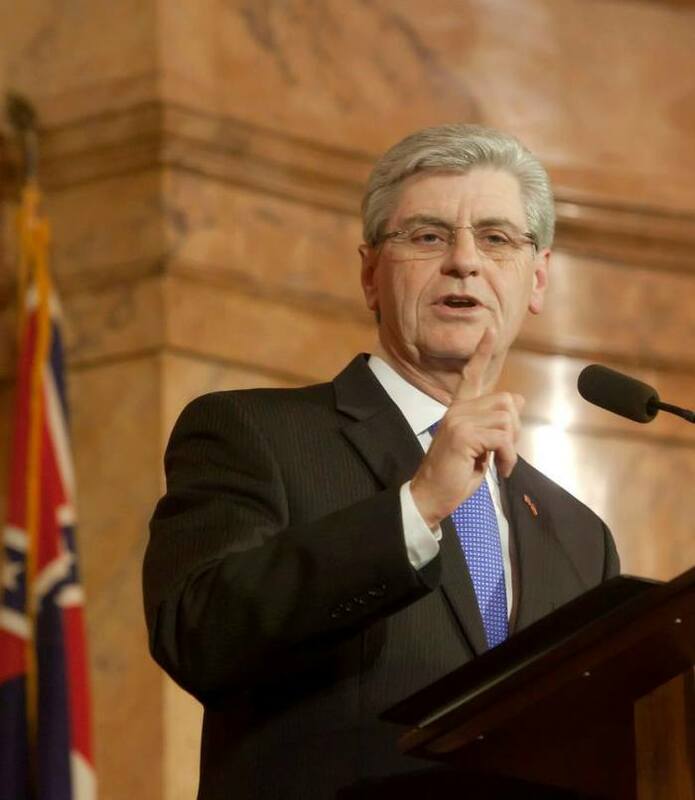 "I commend Mississippi legislators for reading the bill and consulting the facts and not yielding to the wild distortions of the frenzied opposition of anti-religious liberty activists who caused other elected officials to retreat in recent weeks," he noted. Republican Speaker of the Mississippi House, Philip Gunn, said in a press release the legislation is "responsible," and noted that it also includes language that adds "In God We Trust" on the Great Seal of the state of Mississippi. 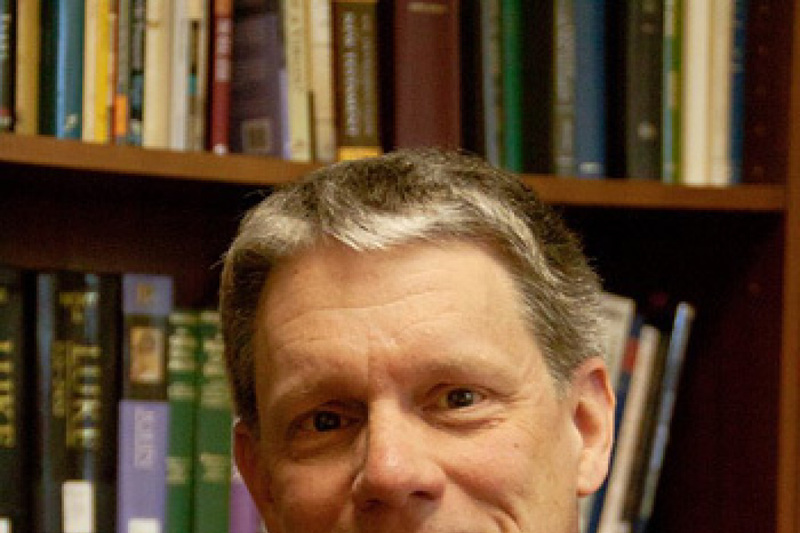 "The RFRA language in this conference report is responsible and narrow in focus," said Gunn. "The goal of the House, from the beginning, has been to craft language that protects the religious freedoms for all and prevents discrimination against anyone. This RFRA language is virtually the same language passed in 1993 by Congress. "It passed the United State House of Representatives on a unanimous voice vote, passed the United States Senate 97-3, and was signed into law by President Bill Clinton," he said.